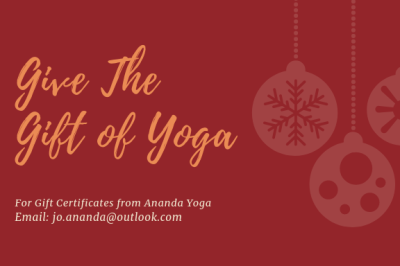 Give the gift of yoga to a loved one, friend or to yourself! 1 hour of working on something specific to you in Jo's home yoga room. Receive a personalised handout for your ongoing home practice. Everyone gets to try one of Jo's classes for free, so buy them an extra one off class with this voucher to get them started. 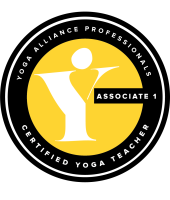 Spend this on a workshop or put it towards a set of classes - the choice is yours. All gift vouchers must be redeemed within three months from the date of purchase. 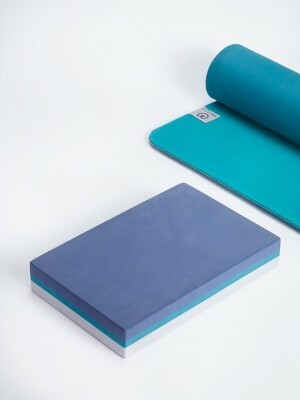 You can buy perfectly good equipment yoga from high street shops, but to be sure you are buying a quality product, have a look at Yogamatters.